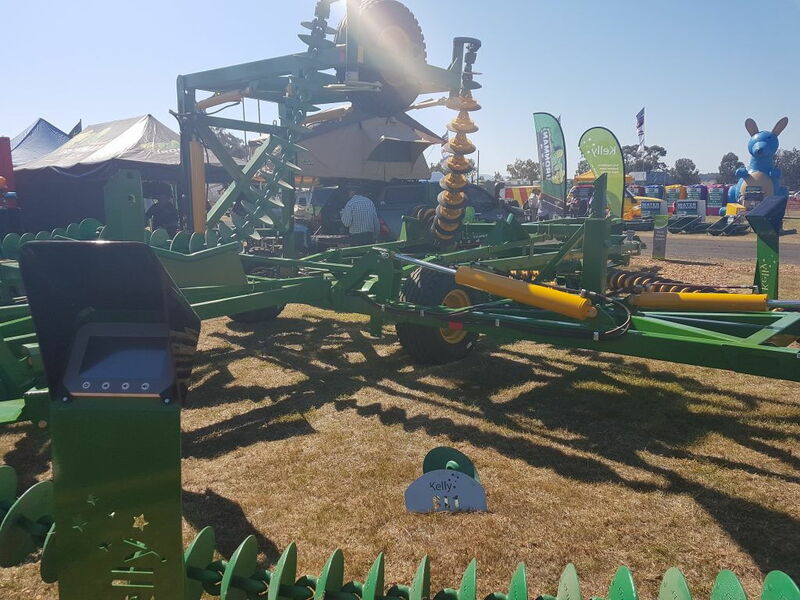 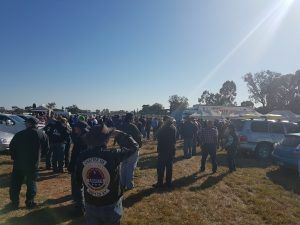 On Tuesday the 22nd August 2017, hundreds of people wait at the gates at 9am to get into AgQuip, the largest agricultural event in Australia. 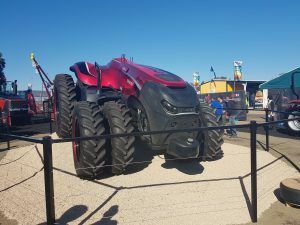 At the Case IH site, the Autonomous Concept Vehicle (ACV) was a big hit. 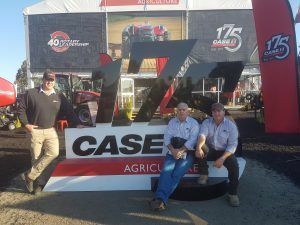 The Case IH site was amazing, with them going all out for the 175 year anniversary of Case and International Harvester. 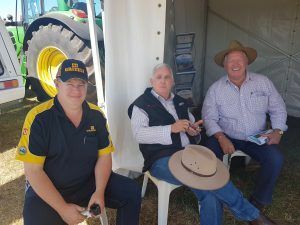 At the Grizzly site, our Group Sales Manager Kevin Traynor has a relaxing sit with the owners of Grizzly and discuss some of the new advancements coming through the pipeline. 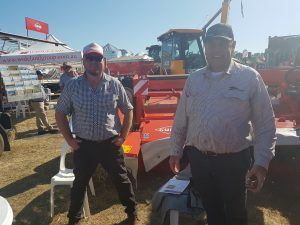 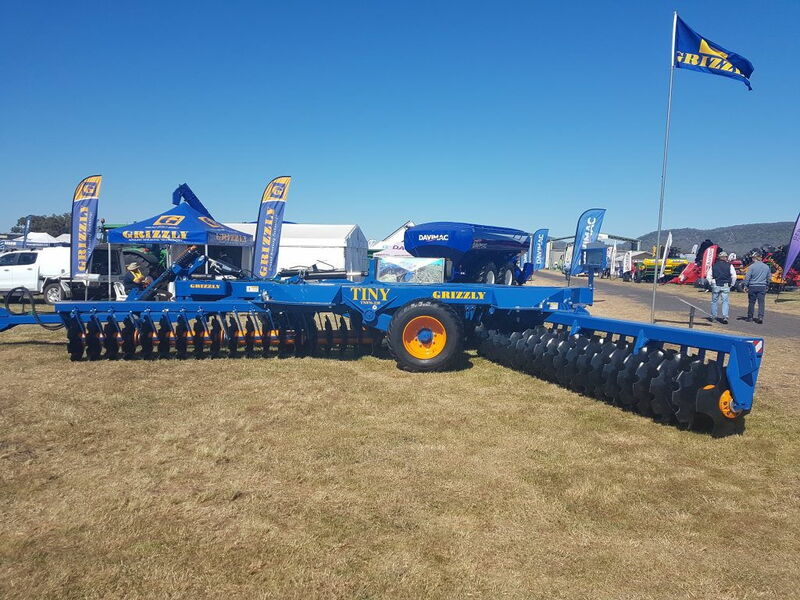 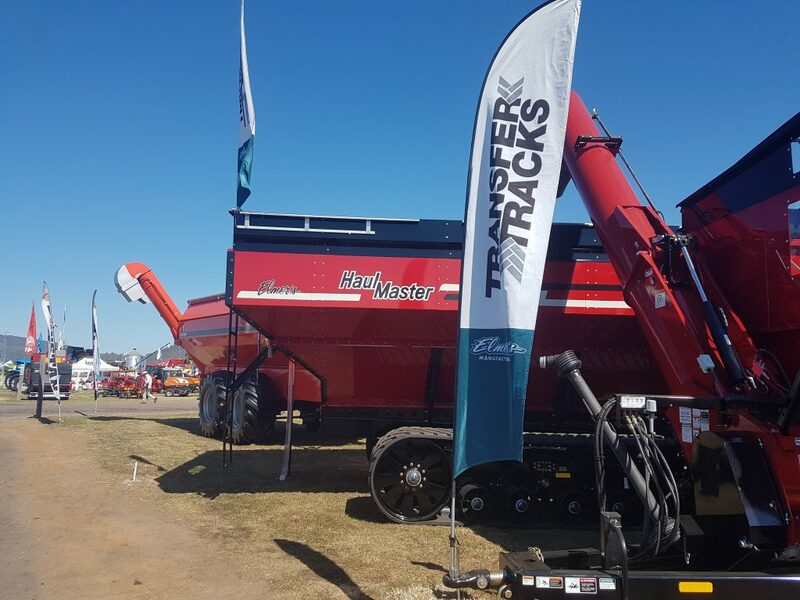 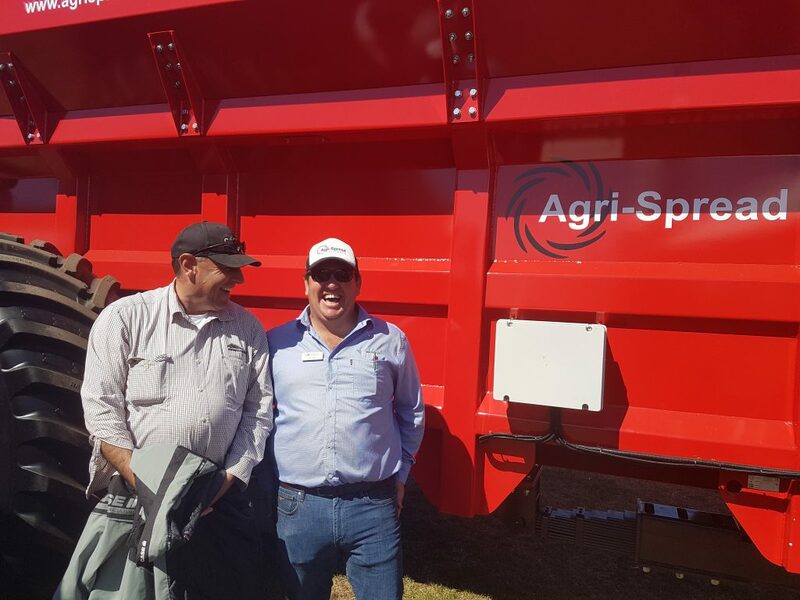 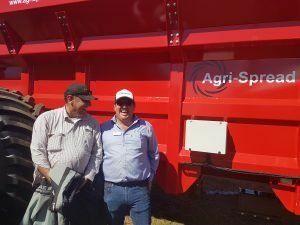 At the Waringa Distribution site, our Sales Rep Geoff Hatton has a laugh with Managing Director or Waringa John Warr, as they discuss Agri-Spread Spreaders and the new Elmers Chaser bins and transfer tracks. 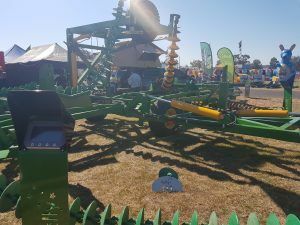 Kelly’s Engineering showcase some of their new disks and parts. 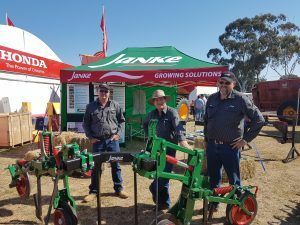 Mick and the team at Janke are showing everyone they are back up and running, with lots going on. 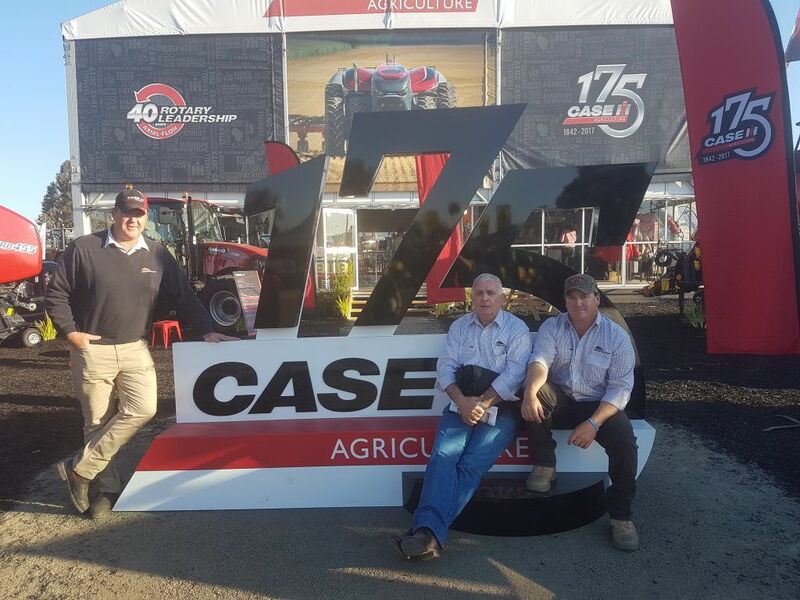 Dressed in green and red, the boys are having a great first day. 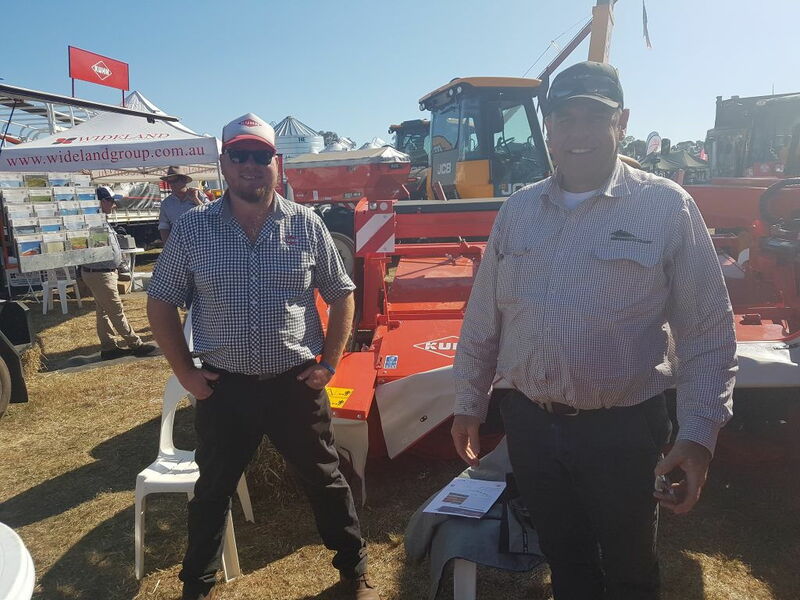 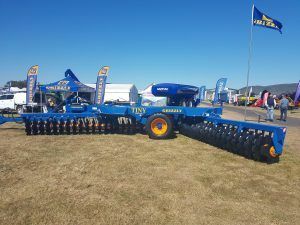 Geoff Hatton is having good chats with the Kuhn team, with Jerrod from Kuhn showing off some great product.